All writing does one very critical thing for human culture: tells stories. Narrative poems are poems that tell a story. 1. 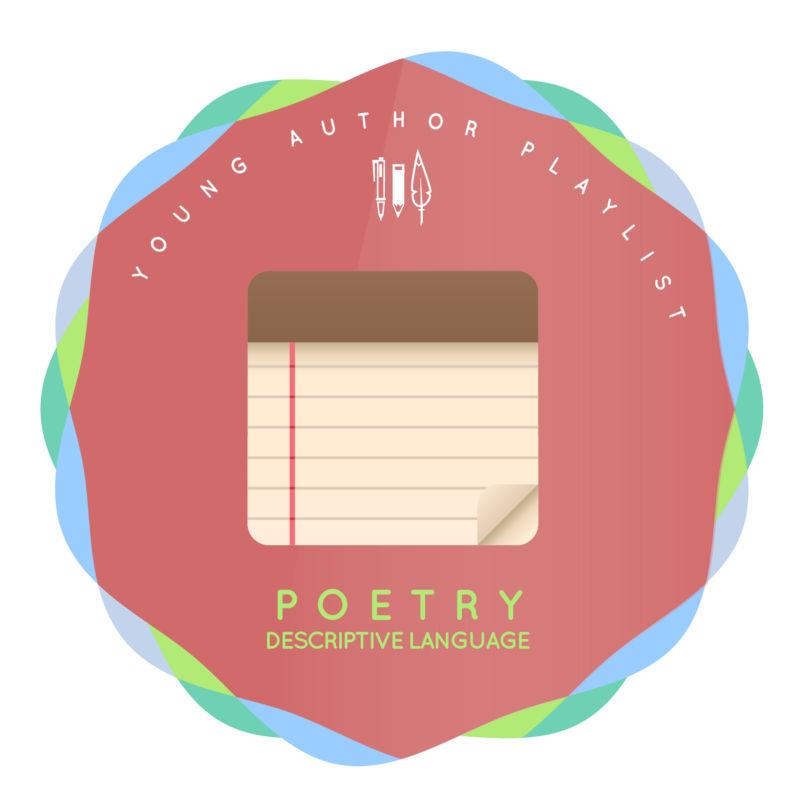 Read one of the example of Narrative Poems under Resources. 2. Journal for 5-10 minutes about an important memory or interesting moment. Jot down all of the details. 3. 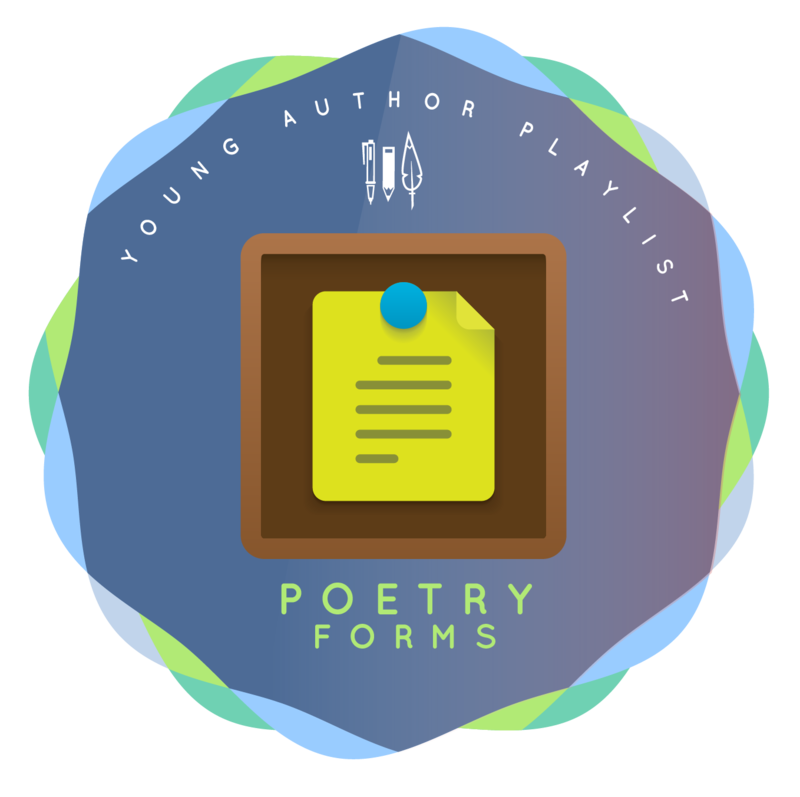 Write a Narrative Poem about that memory or moment using your voice and poetic language. Submit your Narrative Poem as a blogpost. June Jordan, "It’s Hard to Keep a Clean Shirt Clean"
Naomi Shihab Nye, "Wedding Cake"